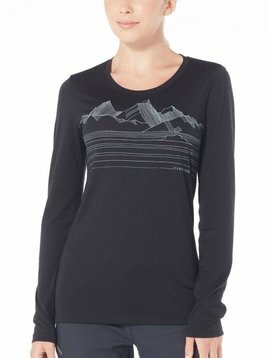 The Tech Lite Long Sleeve Approach is our highly breathable, comfortable and versatile merino T-shirt with capabilities as varied as the adventures you’ll take it on. 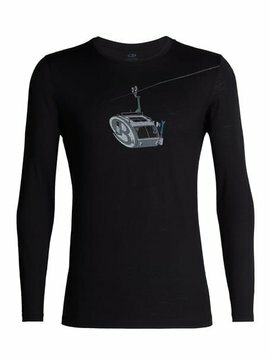 The Tech Lite Long Sleeve Crew Camper Lift is our highly breathable, comfortable and versatile merino T-shirt with capabilities as varied as the adventures you’ll take it on. 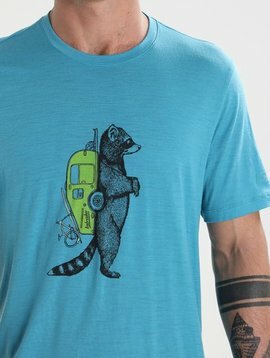 The Tech Lite Short Sleeve Crewe Waschbar Wandering is our highly breathable, comfortable and versatile merino T-shirt with capabilities as varied as the adventures you'll take it on. 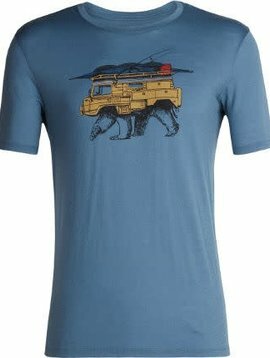 The Tech Lite Short Sleeve Crewe Arctic Explorers is our highly breathable, comfortable and versatile merino T-shirt with capabilities as varied as the adventures you'll take it on. 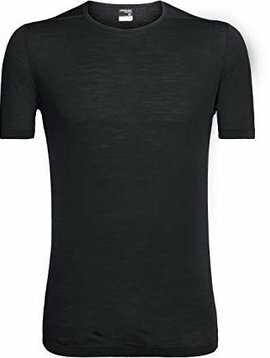 The Zeal is made with soft moisture-wicking merino wool blend for next-to-skin comfort while regulating temperature and keeping pesky odors at bay. 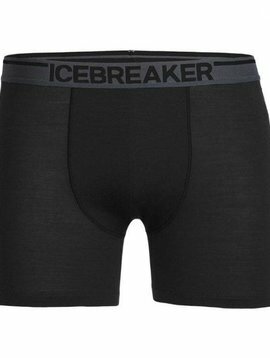 Icebreaker’s classic, go-to boxer brief built with a super-soft, stretchy and highly durable merino wool blend, and outfitted with the support and comfort you need for both daily life and weekend adventures.